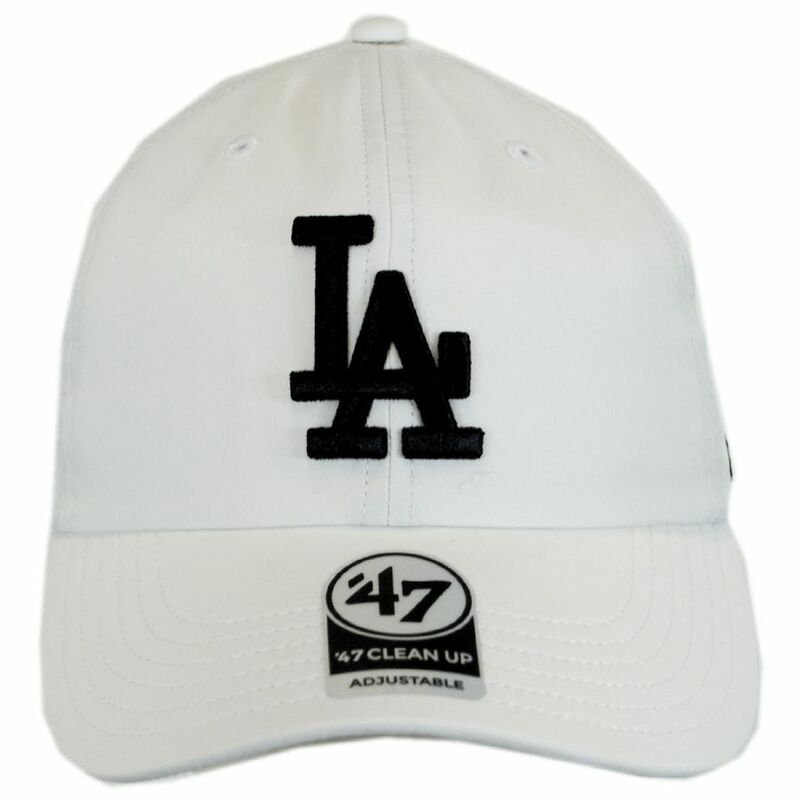 Stay active and represent your team with the new Los Angeles Dodgers MLB Trackster Clean Up Adjustable Baseball Cap by 47 Brand! 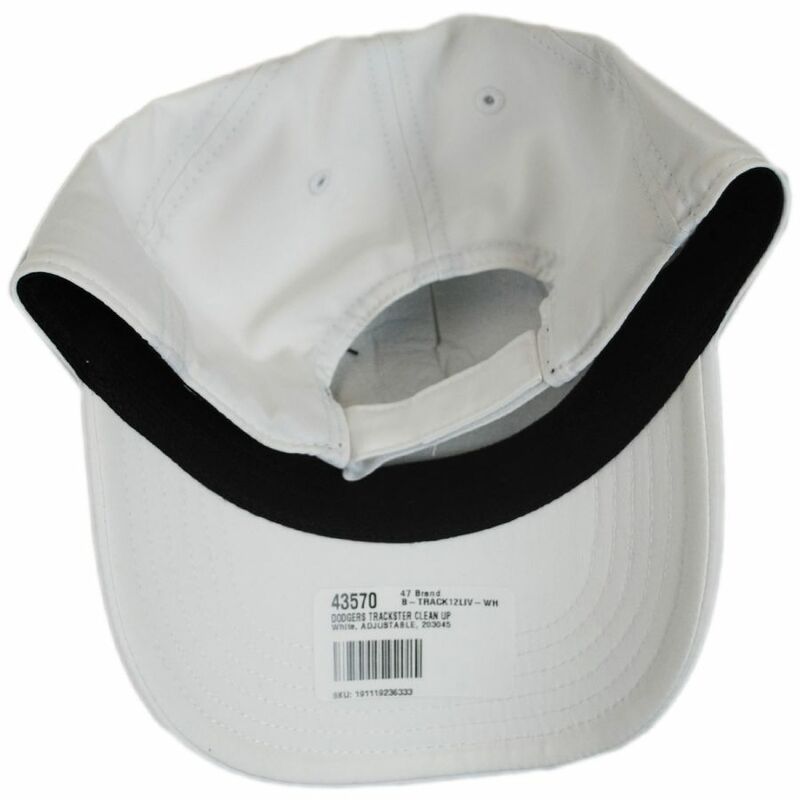 Featuring active wear-inspired fabric, the Trackster Clean Up is lightweight and crafted with 47 Brand's classic, unstructured Clean Up 6-panel crown. 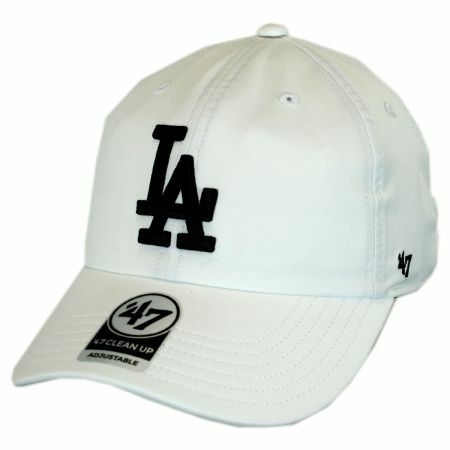 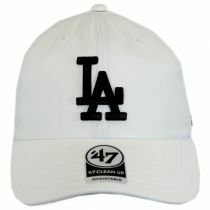 The official Los Angeles Dodgers MLB logo adorns the front of the cap; an embroidered '47 brand logo adorns the cap's left side. 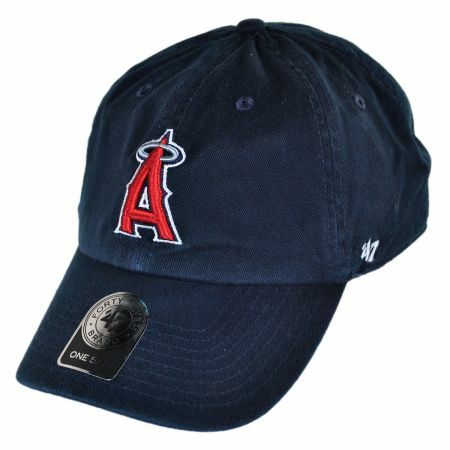 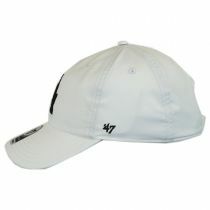 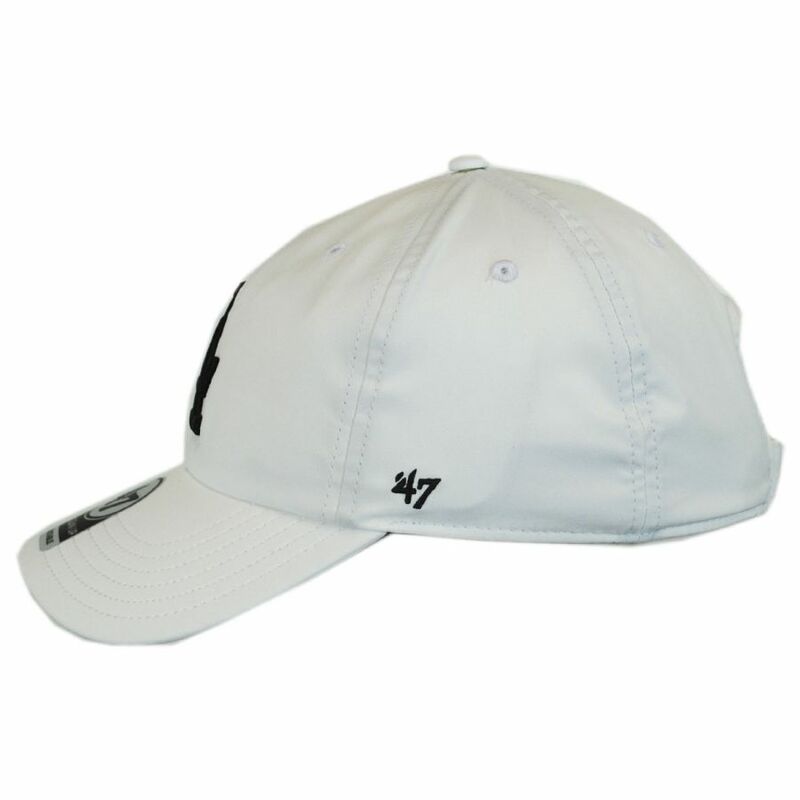 At the back, a velcro strap allows for easy size adjustment while the cap is finished with a classic pre-curved bill. Size: Adjustable - Fits up to size 7 3/8 (L) comfortably; adjusts via velcro strap at back.